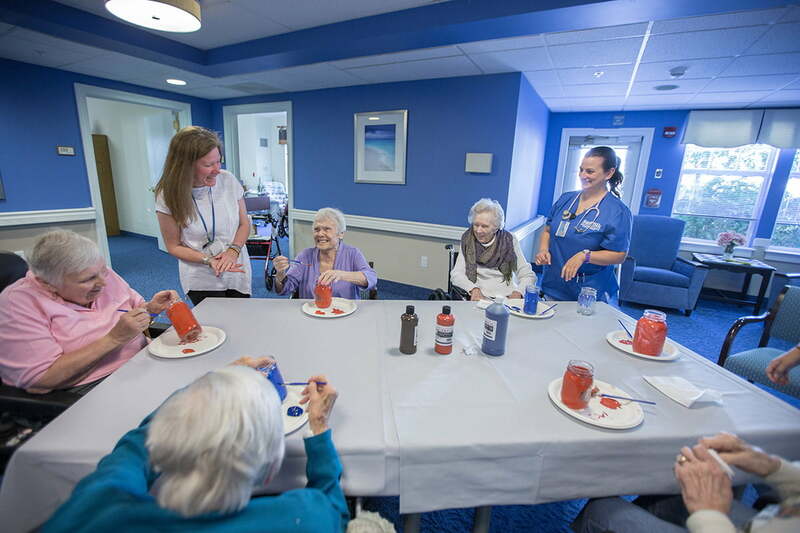 Named one of the “Best Nursing Homes in America” by U.S. News & World Report, The Shores at Peconic Landing is dedicated to delivering exceptional person-centered care. 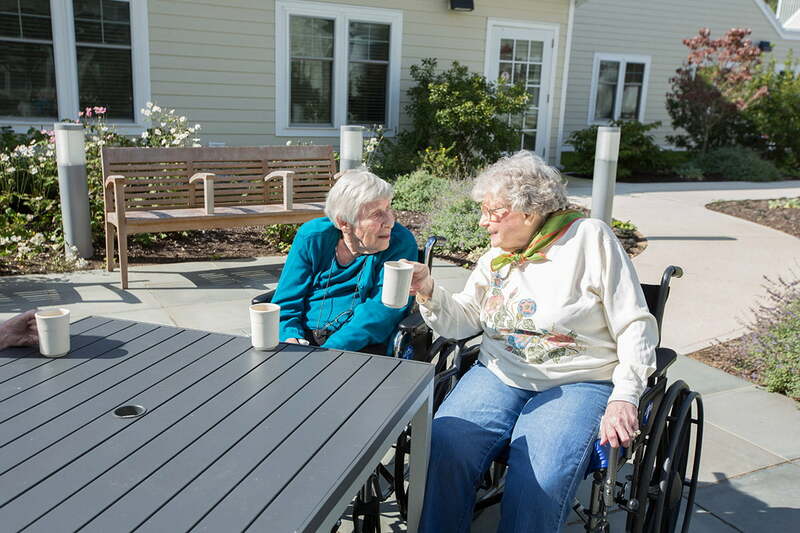 Guided by this person-centered care philosophy, we cater to each individual’s unique abilities and interests, allowing our members to maintain an independent lifestyle that’s grounded in true comfort and security. 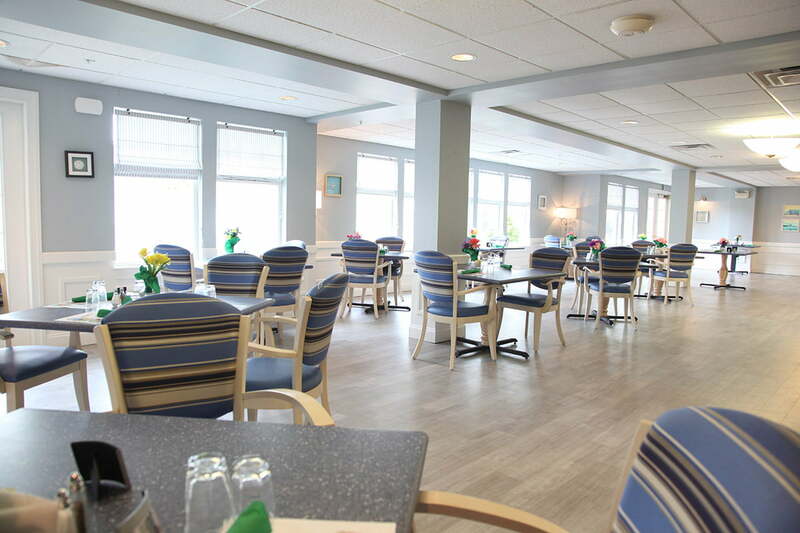 We proudly offer long-term care in the comfort of our 27 private and 8 semi-private rooms. 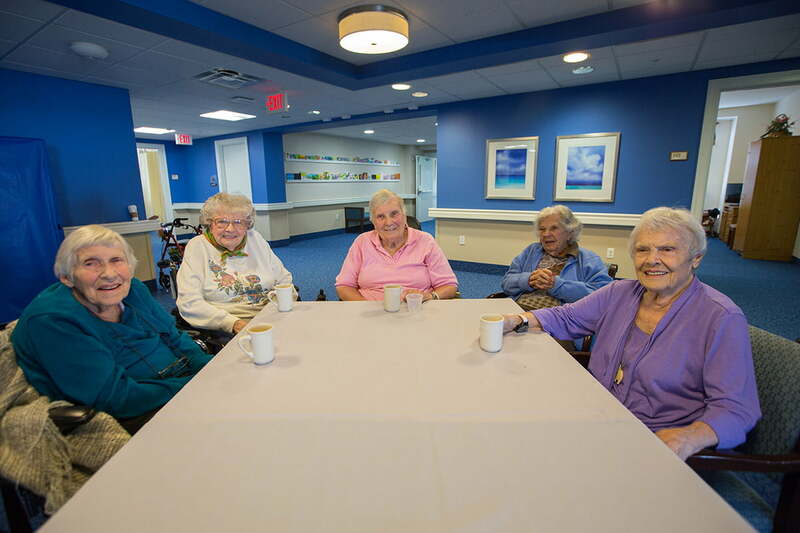 Members have the peace of mind that comes with excellent care and a tremendous sense of community. 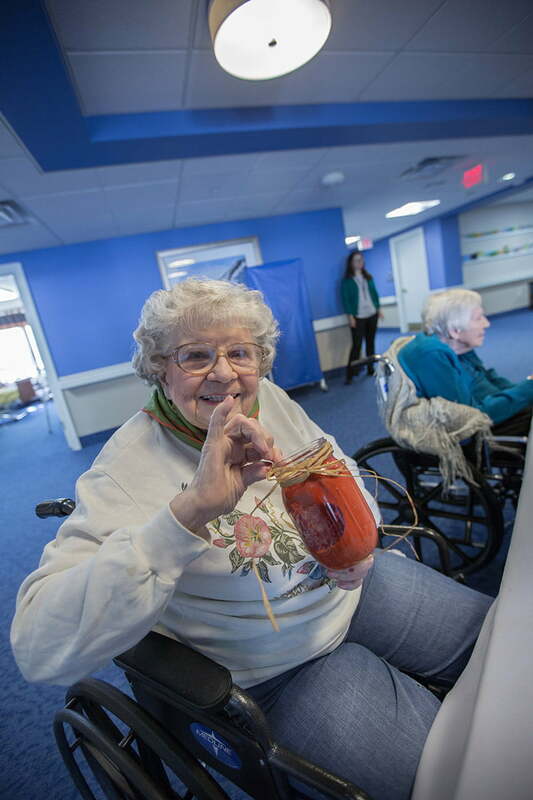 The Shores earned national recognition as a Person-Centered Long-Term Care Community through the Commission on Accreditation of Rehabilitation Facilities (CARF). 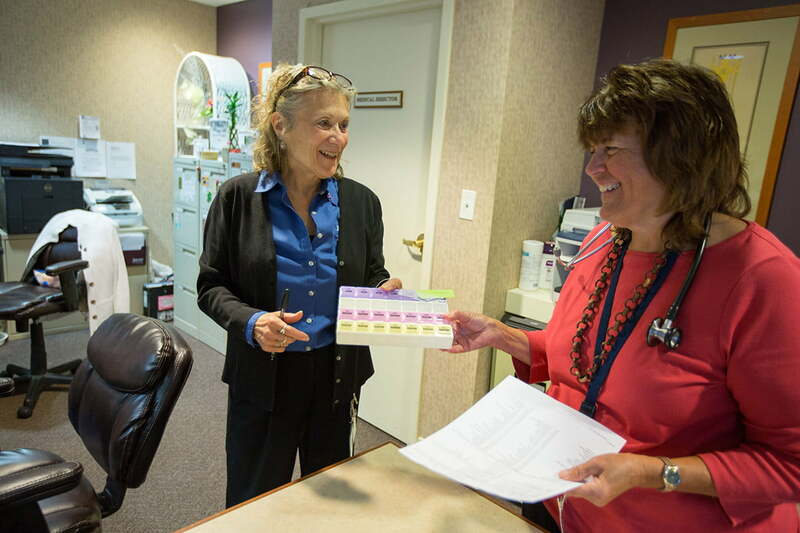 Commended by CARF on its quest for quality programs and services, The Shores is the sole recipient of this accreditation in the New York Metropolitan Area. 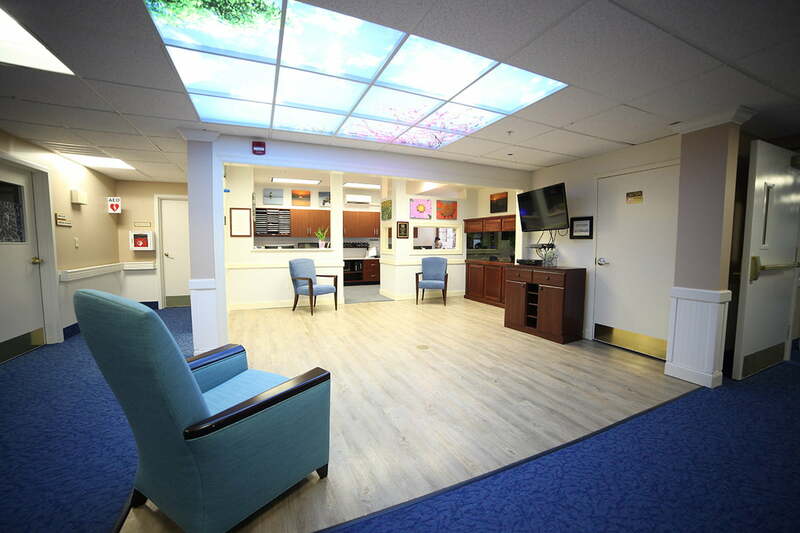 For more information, request a brochure or call us at 631-593-8262. There is a great peace of mind in knowing our mother is well cared for. 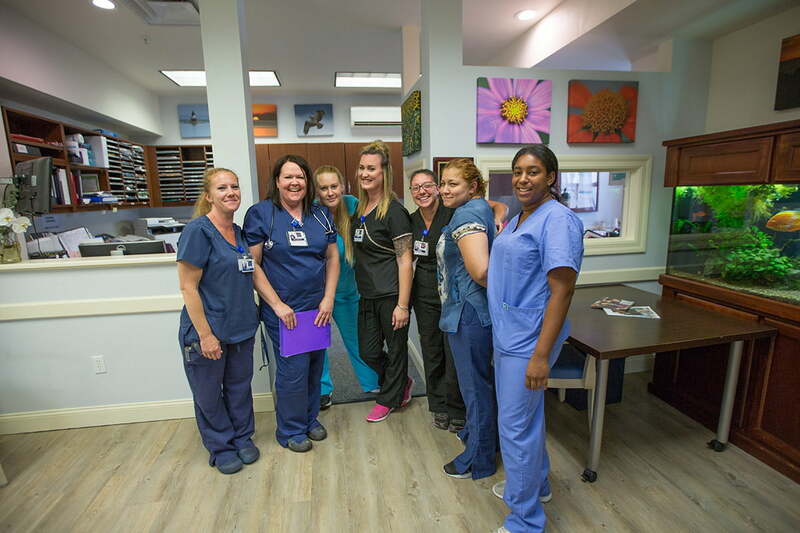 The staff is kind, caring and compassionate. Her health is better as she now takes her medication consistently. I think her physical health is better than it was when she was in independent living. The caregivers are excellent. My mother is engaged in activities every day and is appreciated for who she is. The standard of care is amazing. Dad comments that there is always someone around or something to do. The caregivers are awesome! We are very pleased with the compassion and respect the staff gives our dad. We have no worries about Dad's care when we are not able to be there. Staff is very caring and attentive to my Dad's needs. They treat him like family. 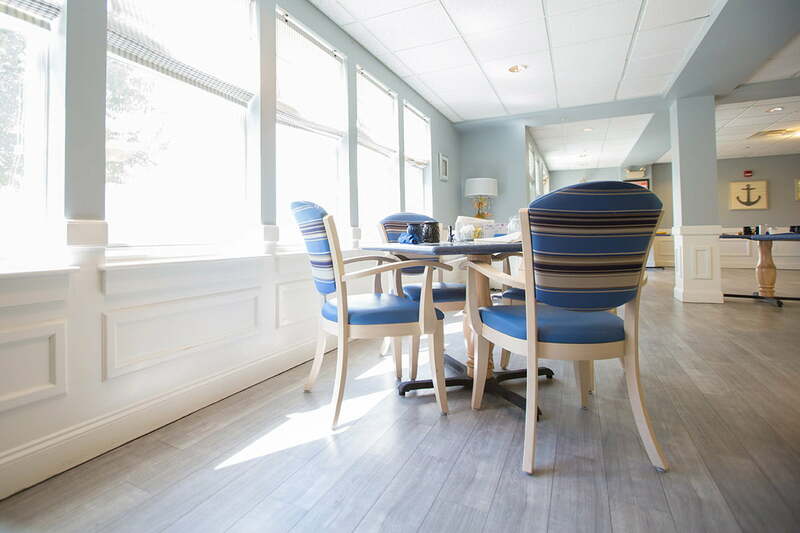 My father's experience has been what he hoped for when he originally choose to live at PL. 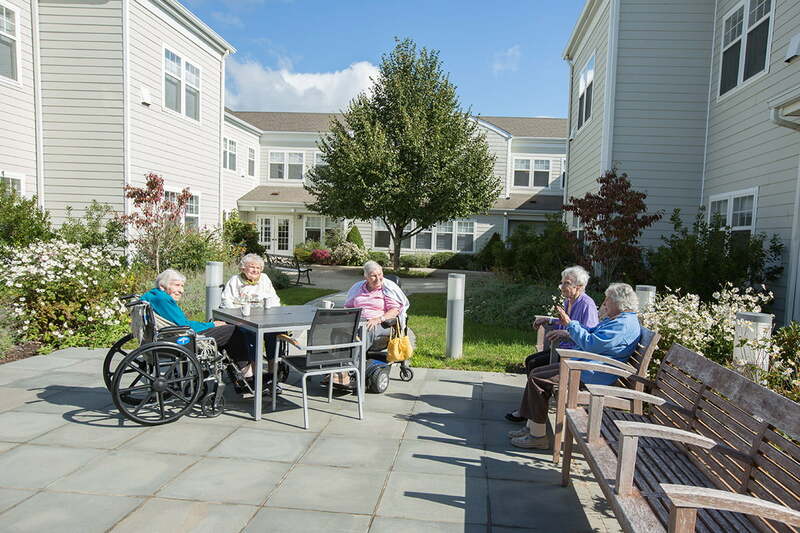 Peconic Landing strives to maintain the highest quality of care for residents. 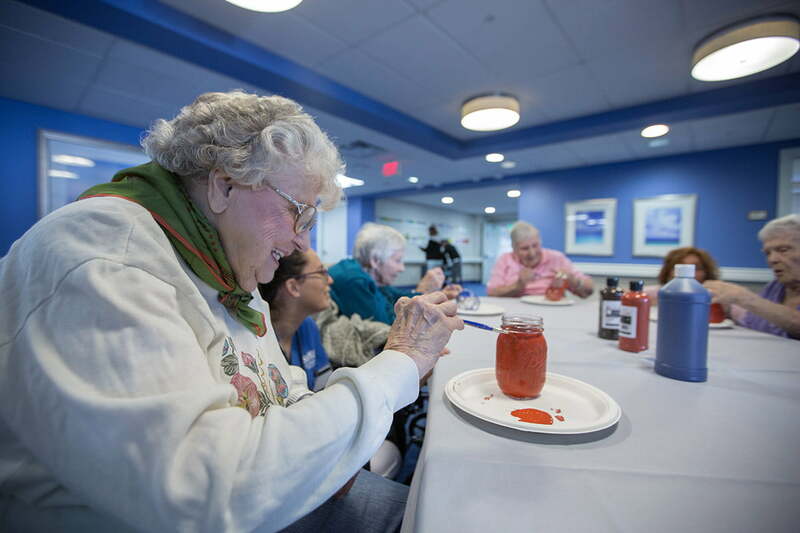 The care our mother receives from all of the staff at The Shores is the biggest highlight. All the caregivers show kindness, compassion, and patience. The accommodations are wonderful – clean, fresh and beautiful – but the staff is what makes PL special.